Couldn't make it to all the sessions? Grab the Premium Access Pass to enjoy lifetime access to all the others whenever you want and extra bonuses as well as continued value throughout the year. Did you know you can expense this as education? And it is far less expensive than most conferences where you have to pay for ticket + flight + accommodation. Discuss the sessions and stay in touch with attendees even after the summit. 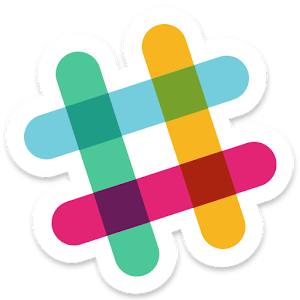 Click the icon to join Join everyone in Slack. At a "regular" conference, you normally come out of a session inspired and full of ideas to meet and talk to other attendees. Step 1: Share this session on social media and invite more people to join you on the summit.